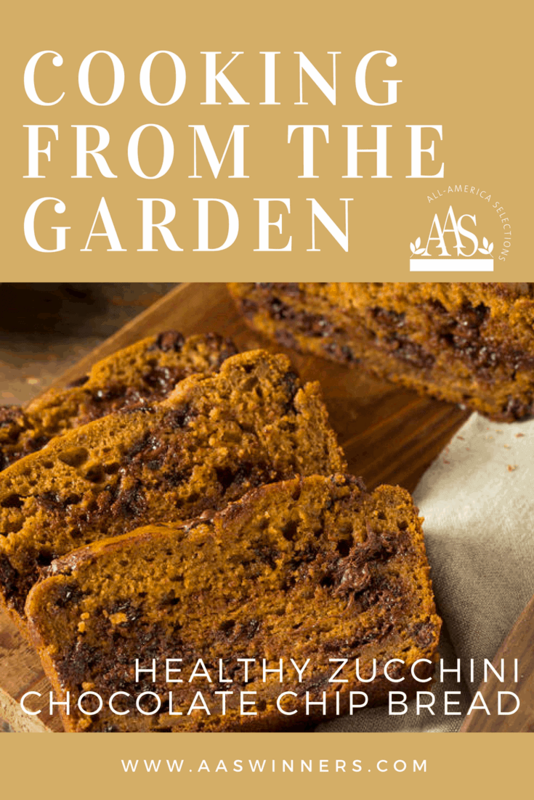 Bake a taste of Fall with this delicious bread treat! 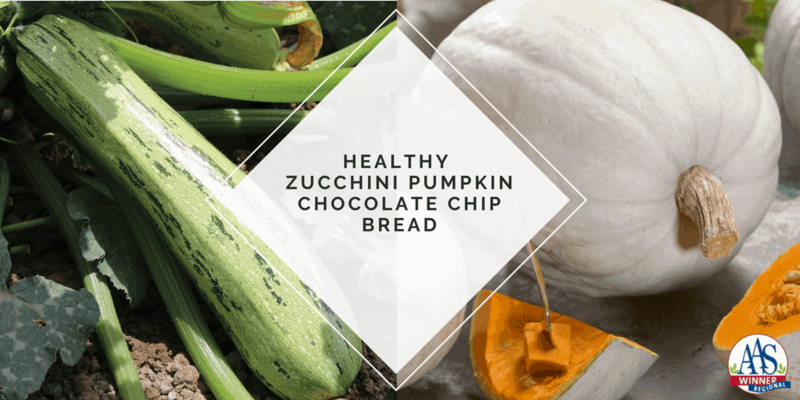 An easy-to-make bread that is definitely moist with the addition of both zucchini and pumpkin! Give it a try, you will fall for it! Preheat oven to 350 degrees F. Grease a 9-inch loaf pan with nonstick cooking spray. In a separate large bowl combine pumpkin, zucchini, honey, oil, egg, and vanilla until well combined and smooth. Whisk in almond milk. Add wet ingredients to dry ingredients and mix until just combined. Gently fold in chocolate chips, reserving a few for sprinkling on top. Bake for 50-60 minutes or until toothpick comes out clean. Cool on wire rack for 10-15 minutes, then remove bread from pan and transfer to wire rack to finish cooling. This 2015 AAS Winner is known as a prolific producer! 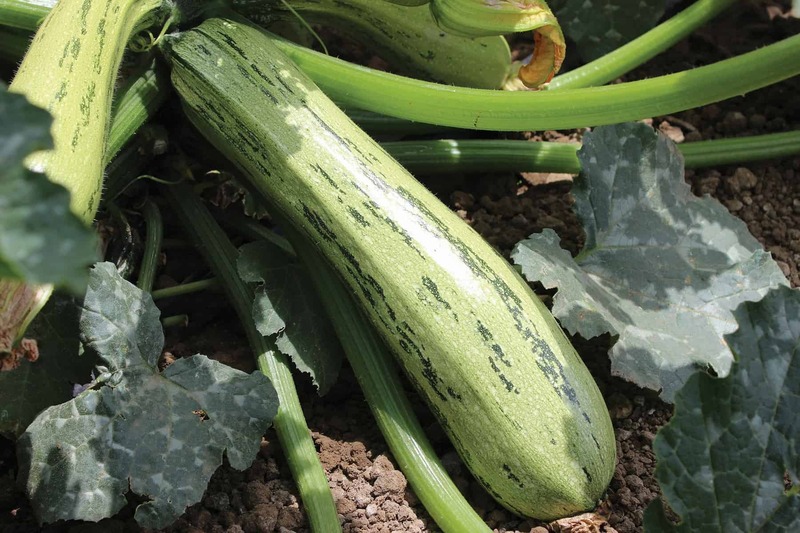 Compact plants produce fruits earlier in the season and continue producing for three weeks longer than comparison varieties. Perfect for making this bread! 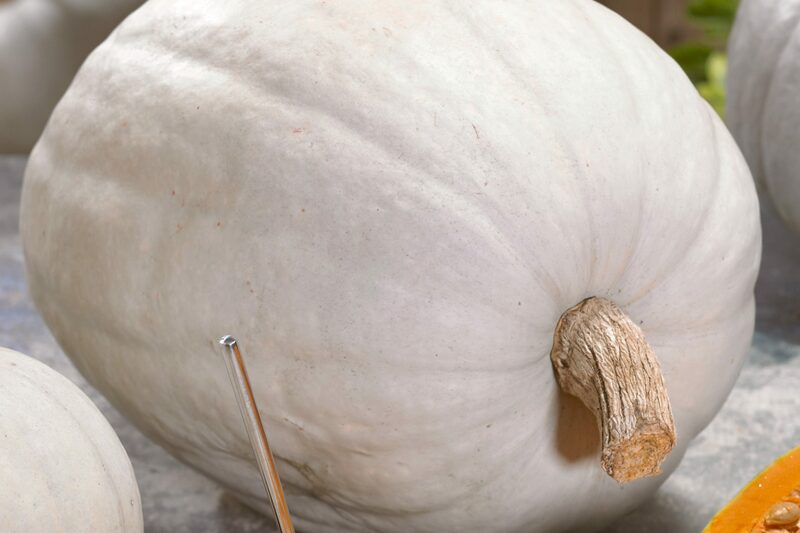 A 2016 regional AAS Winner, Super Moon Pumpkin is grown for their size, up to 50 pounds, and their clean white color, these hardy plants are known for their early fruit development and vigorous growth. Not only for use in Fall decorations, these pumpkins are delicious in bread, soups and Fall dishes.